Hot on the heels of a successful edition in 2018, the pinnacle of Duathlon Competition in the world, the Powerman Asia Championships – Malaysia is set for an exciting return in 2019. Coming on the back of a strong support for the run-bike-run event from an ever growing community, the 2019 edition will again take place in the heart of the Malaysia’s administrative capital at Dataran Putrajaya from 2 to 3 March 2019. The 2019 edition of the Powerman Asia Championships – Malaysia will comprise the traditional and classic run-bike-run race formats of 10KM – 60KM – 10KM and the shorter 5KM – 30KM – 5KM distances. The races will be run in both the individual and relay formats in addition to categories for kids and youths with varying distances. “We are thrilled to be bringing back the Powerman Asia Championships – Malaysia in 2019 to Dataran Putrajaya this March. This annual event has and continues to see encouraging growth over the years, particularly with the strong support from the ever growing community both in Malaysia, the region and from around the world,” commented Andrew Ching, Chief Executive Officer of E-Plus Global Sdn Bhd, the promoters and organisers of the Powerman Asia Championships – Malaysia. Malaysia’s Elite Duathlete, Jason Loh. “After a successful edition of the largest duathlon in the Powerman series in 2018, we are really excited and looking forward to welcoming all the athletes from track, field and cycling from all over the world as well as competitors from the host country back to Putrajaya in 2019 to participate in what has truly become the premier feature in the sporting calendar. ” he continued. Having attracted athletes from Europe, Africa and Asia in addition to fielding homegrown duathletes, multi-disciplined competitors and enthusiasts in recent editions, the 2019 Powerman Asia Championships – Malaysia is once again expected to attract athletes from track, field and cycling from different continents in addition to participants from the host nation and from the Asian region. As the pinnacle of Duathlon competition internationally, the Powerman Asia Championships – Malaysia has established itself as the premier platform for runners and cyclists to master both disciplines. 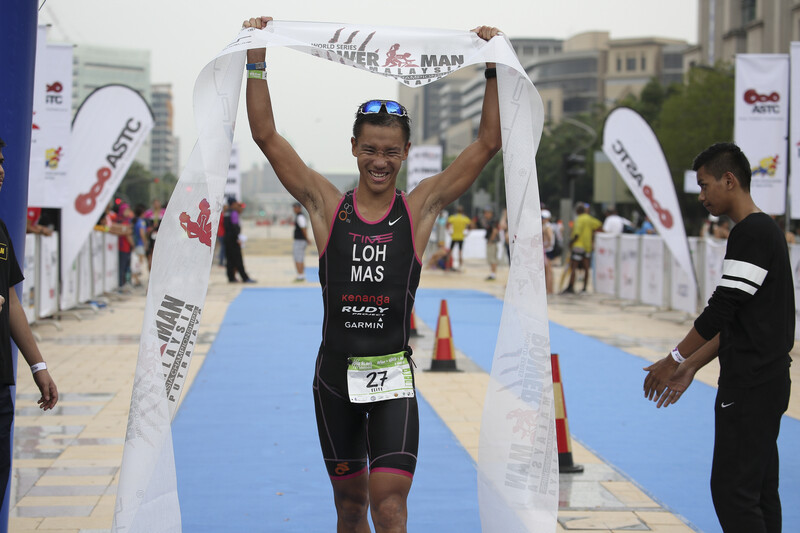 The first of the races for the 2019 Powerman Asia Championships – Malaysia will take place with the kids and youth categories on Saturday, 2 March with the main Powerman categories scheduled on Sunday, 3 March. 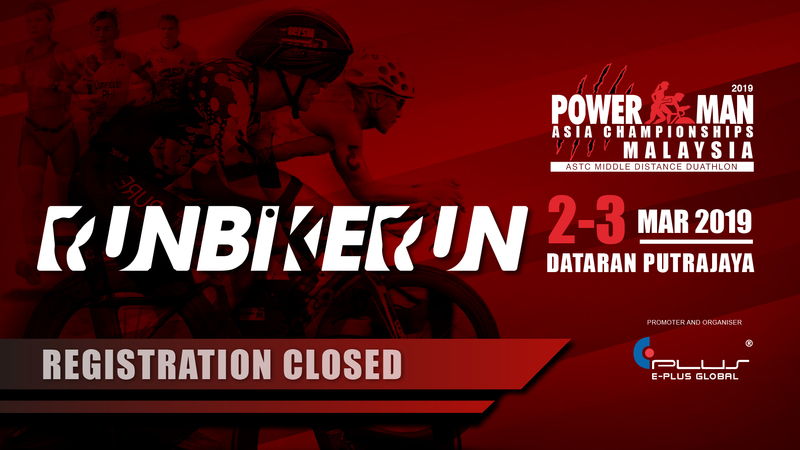 More race and scheduling information is available at the Powerman Asia Championships – Malaysia’s website – and Facebook page. The Powerman Asia Championships – Malaysia 2019 is promoted and organised by EPlus Global Sdn Bhd and is sanctioned by International Powerman Association (IPA), the Asian Triathlon Confederation (ASTC) and the Triathlon Association of Malaysia (TRIAM).